In order to obtain maximum conversion efficiency, angle tilting is normally used to reach phase-matching direction. 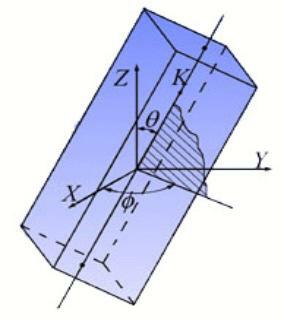 There are two axes for tilting crystal angles as shown in the right figure. Because the NLO crystals provided by CryLight are normally cut in a principal crystal plane, conversion efficiency isn't sensitive to the angle tilting around n-axis. 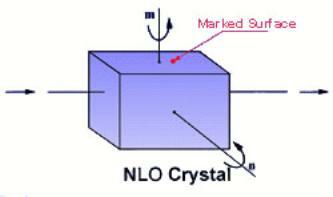 However, it is very sensitive to the angle tilting around m-axis which is called tilting axis of NLO crystals and is normal to marked surface. Customers have to pay great attention when rotating the crystal around m-axis. A crystal mount with angle accuracy of about 5 arc second is recommended. When ordering a nonlinear optical crystal, crystal orientation (or crystal cut) and size have to be known. The orientation is solely determined by the nonlinear optical process. For example, for type I frequency-doubling of 1.064mm, BBO is cut at θ= 22.8o and Φ = 0o. Where:q is the polar angle between the optical axis and the propagation direction, f is the azimuthal angle between the projection of propagation direction onto the XY plane and the X axis. 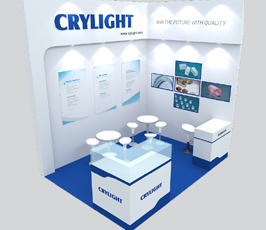 If you aren't sure about the crystal orientation and merely provide the nonlinear optical process of your application, our salesmen and engineers will help you. 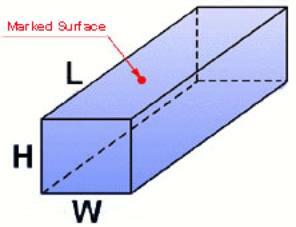 The crystal size is divided into three dimensions, Width(W), Heigth(H) and Length(L), which is common written as W x H x L mm3 . 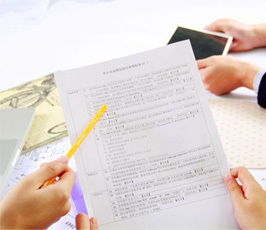 The careful design of crystal size is important because the price of crystal varies from crystal sizes. More important, the conversion efficiency has direct relation to crystal length. To select the optimum crystal height (H), the laser beam diameter upon the crystal should be taken into account. The optimum crystal height should be slightly (for instance, 1 mm to 2mm) larger than the laser beam diameter upon the crystal. Both of laser beam diameter upon NLO crystal and tunable wavelength range have to be considered when designing the optimum crystal width (W). If it is a single NLO process, for example, frequency doubling 532 nm, we select W = H. If it is wide wavelength tuning NLO process, for example, frequency doubling a Dye laser from 440 nm to 660 nm by using BBO crystal, the crystal should be tuned fromθ= 36o toθ= 66.6o. The width (W) is set to H 2tan((66.6 o- 36o)/2)xL. Because if the crystal height (H) is 4 mm and length (L) is 7 mm, the W should be approximately 8 mm long. Every NLO crystal has a standard length (L) for frequency doubling lasers with pulse width longer than nanosecond (ns). 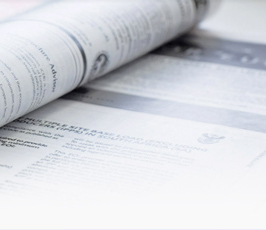 For example, the standard crystal lengths for BBO and KTP are 7 mm and 5 mm, respectively. However, OPO and OPA need longer length, for example, > 12 mm for BBO, and the SHG and THG of ultrashort pulse lasers use thin crystals with length of less than 1 mm. 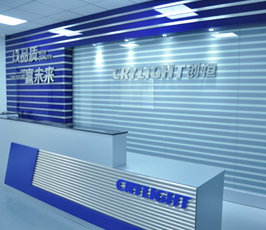 CryLight's salesmen and engineers collected a series of standard crystal lengths for various applications. 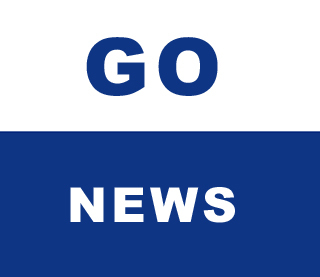 This information is provided free. For laser beam propagates from Air to NLO crystal (with refractive indices n). Brewster's angle is defined as θB=arctan(n). 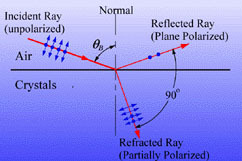 At Brewster's angle, the surface reflectance is zero for the light with polarization inside the plane defined by the direction of light propagation and the normal to the surface.